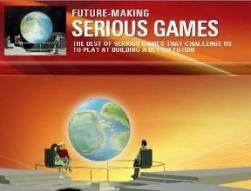 Waisimo, developed by MAVI Interactive LLC, was selected as a finalist in the 2015 Serious Games Showcase and Challenge in the Business Category. The game has been launched by LC Waikiki, based in Istanbul, Turkey, which trades in 577 stores in 27 countries with the philosophy that “Everyone Deserves to Dress Well” and aspiring to become "One Of The Three Most Successful Clothing Retailers In Europe by 2023". 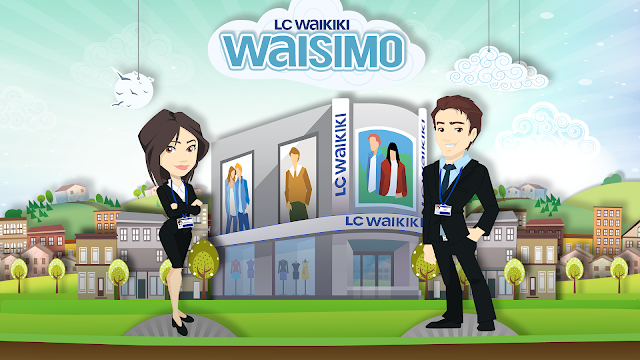 Waisimo is a virtual apprenticeship Serious Game that addresses some of the prevalent reasons for voluntary employee turnover in the retail industry, among them lack of opportunities for professional development, boredom/lack of challenge, and job stress/unfair treatment. 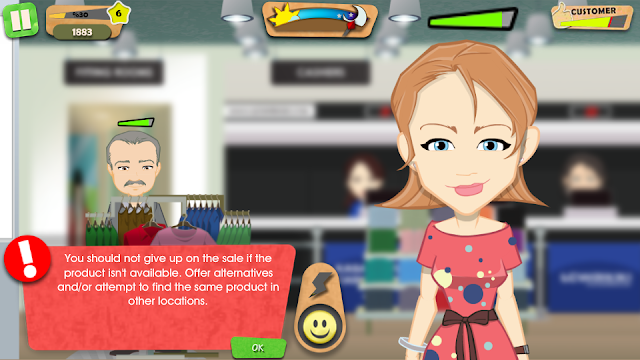 Built for the millennial generation, which according to the developers makes up 89.4% of all new retail hires in the US, the game gives players a “taste of” what perfecting the Art of Customer Service is about in the context of a retail clothing store, making it a potentially powerful assessment tool to generate a candidate profile and hire the right fit. 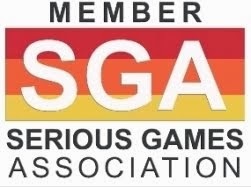 The gaming context keeps players engaged and prepares them for the busy retail environment, making it a powerful pre-hiring, job applicant assessment tool to reduce voluntary turnover. Waisimo lets newly hired customer service associates experience how it feels to maintain a balance between responding to customer needs and maintaining a tidy store space. Customer Service is a skill that is difficult to master, and not everyone is cut out for it. In a retail clothing store it’s even harder to maintain that balance. The player starts from Monday (Level 1) and plays the entire week until Sunday. (Total of 7 levels) Each “day” is progressively harder on various metrics such as the size of the store space, the number of garments, the number of customers in the store, the rate in which they rummage through the racks (which then need to be reorganized), the range and frequency of face-to-face customer interactions, etc. Within this setting, the primary objective is the highest customer satisfaction via direct customer interactions. 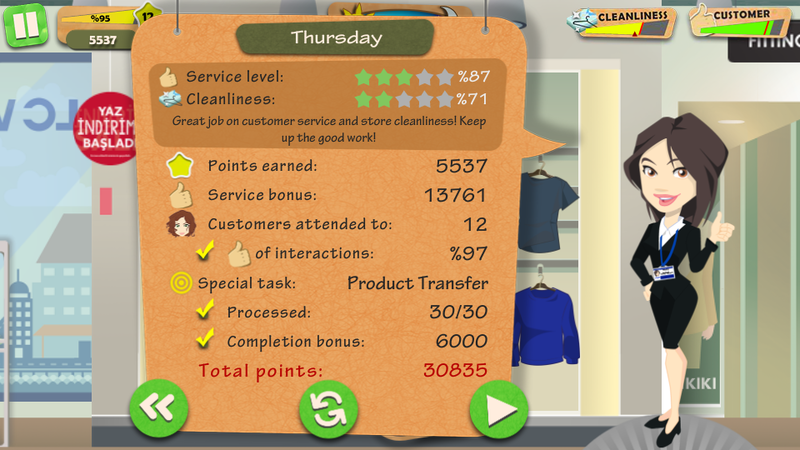 The secondary objective is store tidiness, which also influences the customer satisfaction. Customers rummage through the store, leaving many garments disorganized. The player must use every available moment to restore the store to its ship-shape state. However that’s easier said than done, because they must greet the customers as they enter the store, respond to their needs, help them in the fitting rooms, find solutions to their complaints, help them check out and even handle arguments. The most impressive game elements are the Dynamic Mood Tracking and Feedback systems: the central idea of having player’s mood at any given moment, as well as condition inside the store, triggering the customer’s next response, this response impacting player’s mood and subsequently affecting the player’s decision, followed by the effect on customer’s satisfaction, replicates almost to perfection the situational judgement experience on the sales floor.